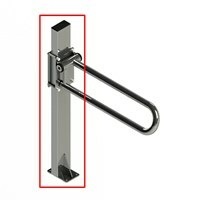 Toilet Paper Hard to Reach With Most Rail Systems? This convenient P.T. 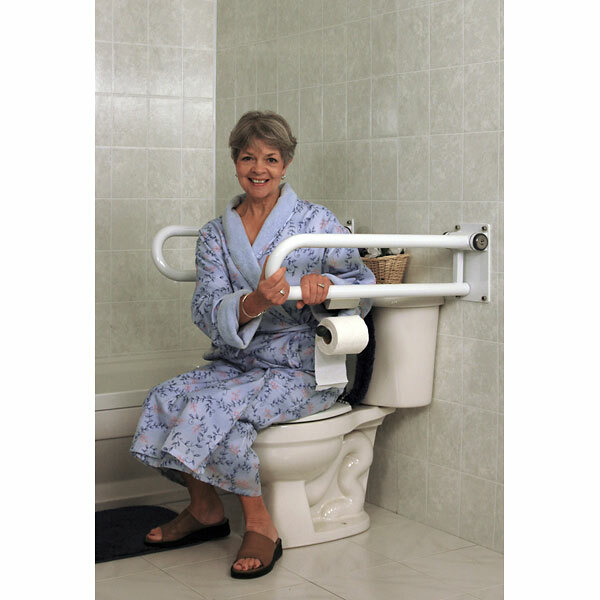 Rail Toilet Roll Holder is ready to lend a helping hand. Attaches to any P.T. Rail system. 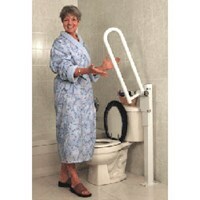 Ends painful and hazardous twisting or bending to reach toilet paper.